Hackers were able to lock down several servers of a county government in North Carolina with ransomware this week, locking local officials out of computer systems that manage inmate populations, child support, and other social services. But despite the outages, the county isn’t planning to pay the $23,000 ransom demanded by the hackers. 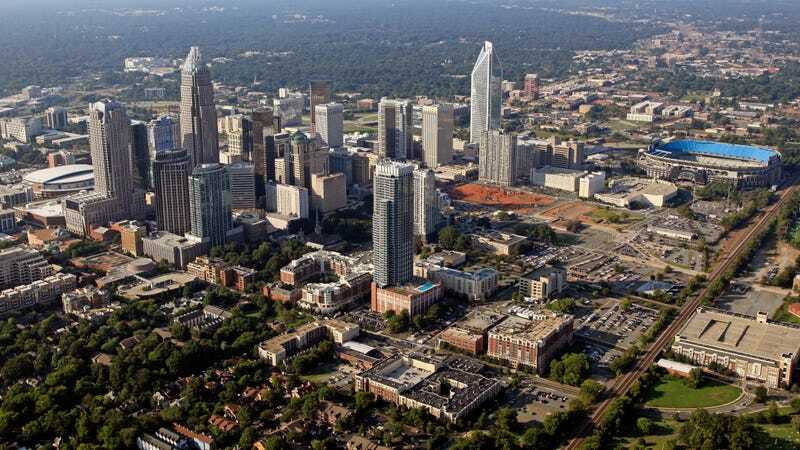 Mecklenburg County, which includes the city of Charlotte and surrounding areas, was hit on Monday with ransomware and has been struggling to get its systems back online ever since. In the meantime, county officials have been forced to revert to paper systems. Population numbers for Mecklenburg County jails are expected to rise, the county said on its website, because the inmate releases have to be handled manually and the entire process is significantly slowed down. Calls to a domestic violence hotline are only able to go to voicemail, the AP reported, so counselors have resorted to regularly checking the messages and trying to get back in contact with callers. The local tax office is also struggling to process payments. But despite all the disruptions, the county “remains open for business,” its site says.